NBC revival comedy, Coach, created by Barry Kemp, will star Craig T. Nelson (Parenthood). This follow-up comedy will go straight to series for 13 episodes according to The Hollywood Reporter. 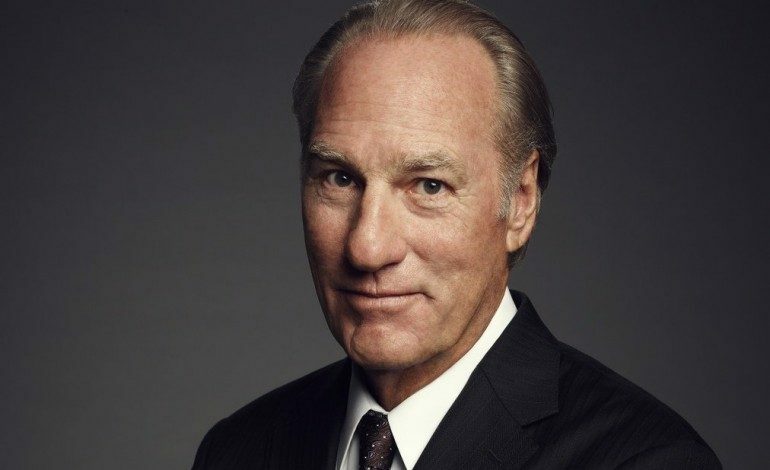 Parenthood alumni, Craig T. Nelson, will return with his role as Coach Hayden Fox in the series. Barry Kemp created the original series that ran for nine seasons on ABC. Kemp is returning to NBC to write the follow-up comedy and executive produce alongside Craig T. Nelson. Neslon’s character is now retired but is called to assistant coach for his own son. His son is the head football coach at an Ivy League school in Pennsylvania who is starting up a new team. Neither casting information nor a premiere date has been released for Coach. The original Universal Televsion series starred Jerry Van Dyke as Luther, Fox’s bumbling assistant. Also in the original was Bill Fagerbakke as fellow assistant coach, Dauber, and Shelley Fabares as Nelson’s wife, Christine. In the ending of the original series, Hayden and Christine were adopting a child for they were unable to conceive. The Coach revival is keeping Nelson in the NBC and Universal family. He recently starred as Zeek Braverman for all six seasons of the network’s recently departed Jason Katims drama Parenthood. Kemp is represented by ICM Partners and Bill Jacobson. Nelson is represented by Paradigm, Tom Hoberman and Forward Entertainment.